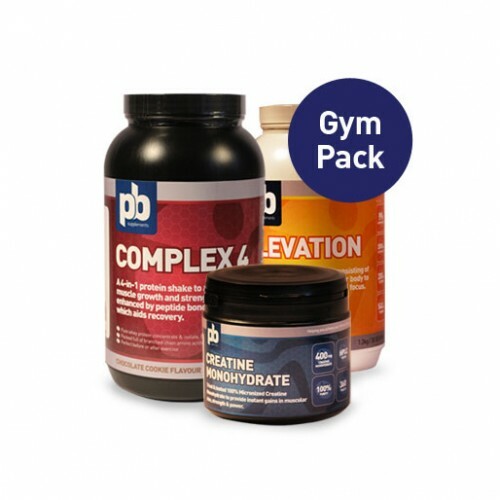 The ideal pack for the everyday gym user looking to improve their training beyond their current level of ability. 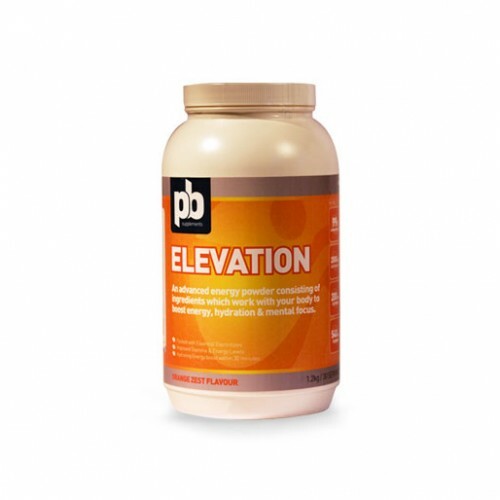 Taking Elevation before workout will give you a pre-workout boost and will help you to keep focussed during your workout. The addition of electrolytes in the formula allows the body to replace what is lost in sweat which water alone cannot replace. 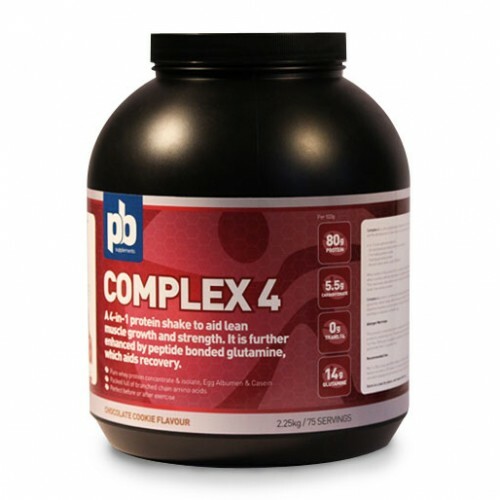 Complex 4 provides much needed protein to the working muscles and allows the opportunity for rapid recovery from exercise. 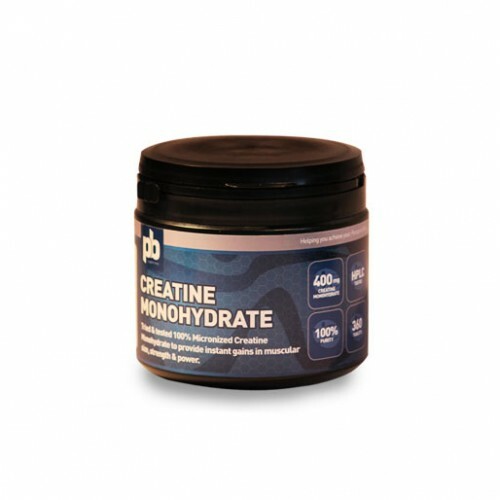 Creatine allows the body to break through barriers providing you with the tools to succeed and achieve your Personal Best's in training. The added addition of Sport Vitamins allow the body to stay healthy which is very important during training.